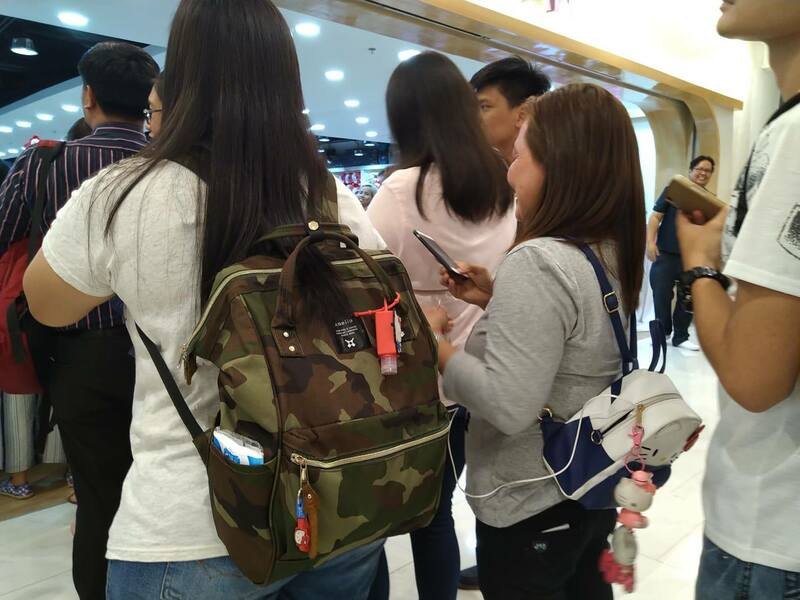 Are you an LRT or MRT warrior? 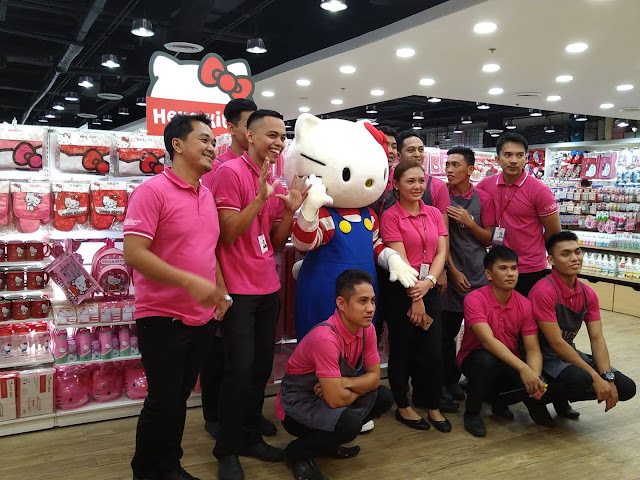 Travel in style with kawaii Hello Kitty beep card which was released last March 15, 2019. 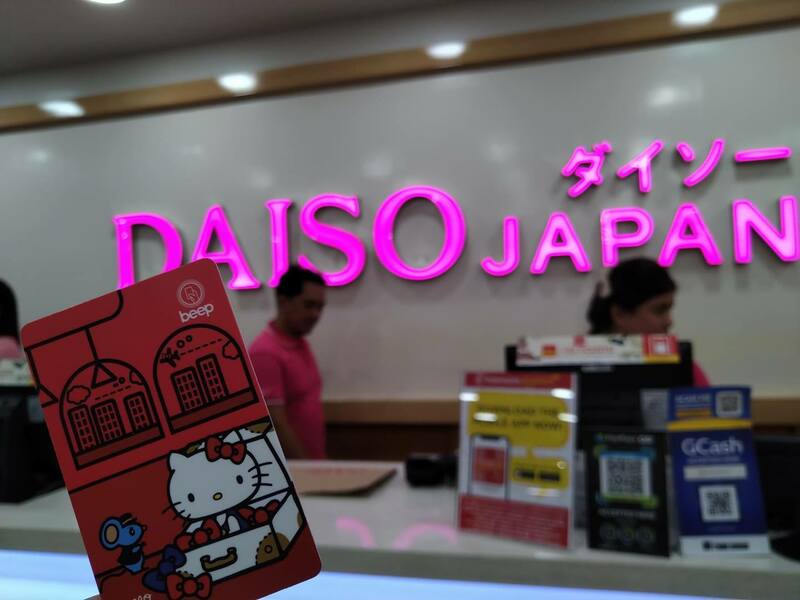 AF Payments Inc., partnered with Sanrio and Daiso Japan for this limited edition card. There are three kawaii designs to collect and it comes in yellow, blue, and red. 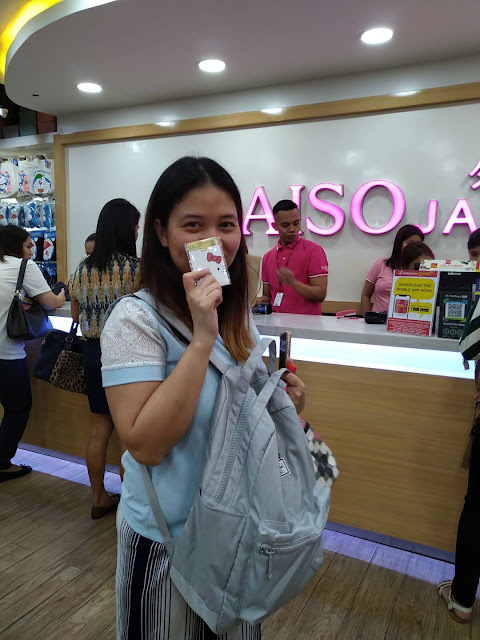 The card is sold for P188 (sans load). 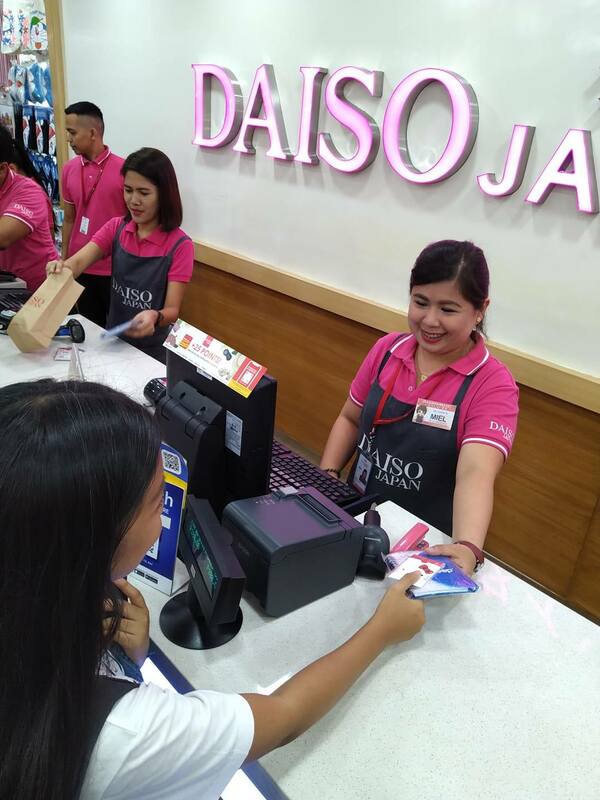 The cards are available in all Metro Manila branches of Daiso Japan..
"Hello Kitty is one of the most iconic cartoon characters and we believe it will be a popular addition to our line-up of limited edition beep cards. 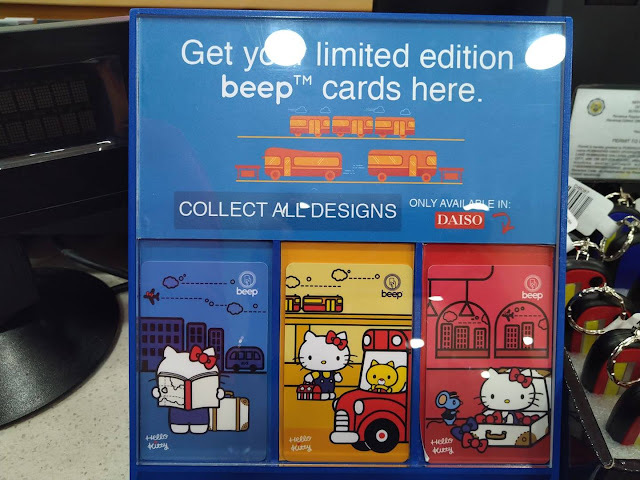 The Hello Kitty Limited Edition beep card allows fans and collectors to showcase their unique personality with their everyday tap-and-go payment card," said Peter Maher, president and CEO of AF Payments Inc. The Hello Kitty beep card can be used in LRT1, LRT2, MRT, and select bus lines that accepts the beep card. 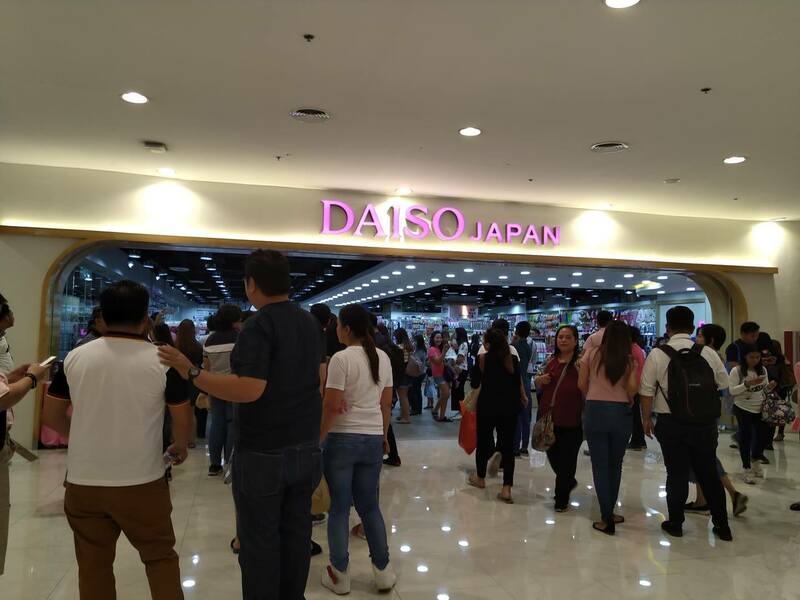 It can also be used into retail partners like Robinsons MovieWorld, Auntie Anne's, Binalot, Wendy's, and Family Mart. Reloading sites are located in all stations of LRT 1, LRT2, ticket vending machines, and stored value uploaders. It was a very exciting launch as fans and Hello Kitty collectors flocked to DAISO Japan Robinsons Galleria branch where the official launch was held. 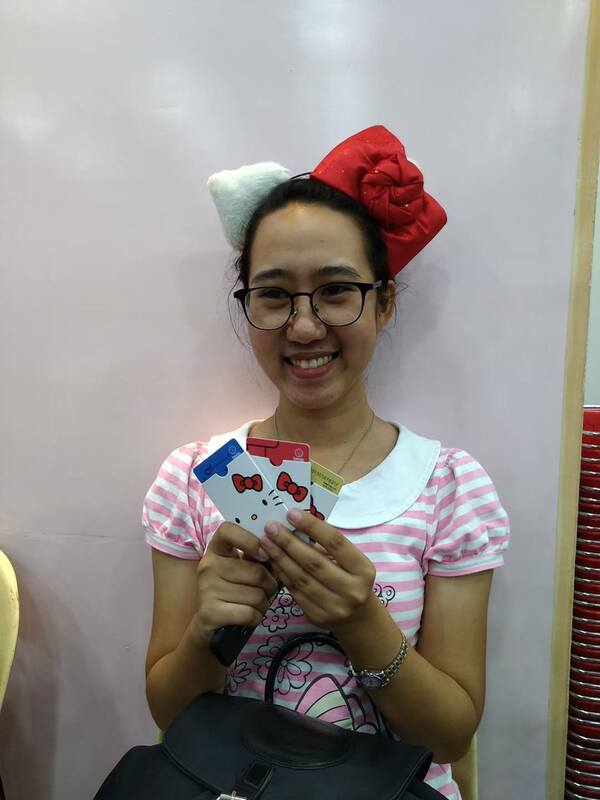 And most of them even wore Hello Kitty outfits and accessories. Of course, the lovable Hello Kitty graced the event and even posed for photo-ops.